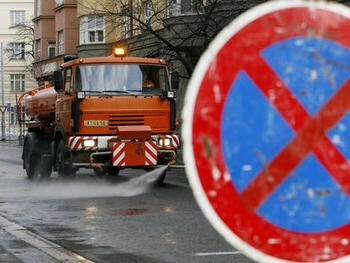 Every spring, summer and autum the roads in Brno are cleaned by street sweeping vehicles. Car owners need to watch out – if they don’t repark their car it will get towed away. A warning sign, announcing the date of street cleaning, is placed in a street at least 7 days in advance. A new app helps drivers keep track of street cleaning. For iOs and Android it is called Brněnské komunikace. The information is also available on the webiste cisteni.bkom.cz (in Czech only). If your car gets towed away, you can pick it up at a municipal parking lot in Drážní 9 nonstop on work days. You will have to pay a fine of 1920 CZK. To localize your car call the police at 156. Guide for Foreign Victims of Crimes in the Czech Republic sums up how to defend yourself against illegal conduct. It is not something you are likely to have to use in Brno, though. 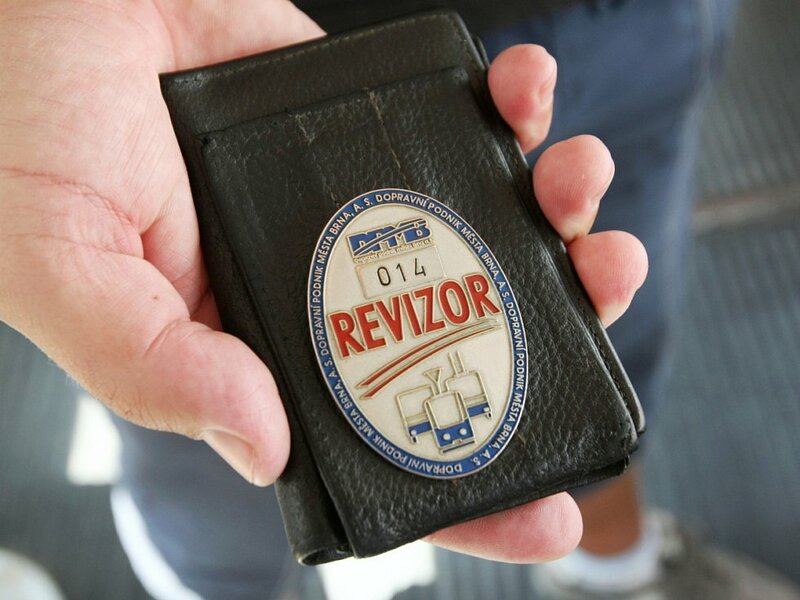 Do you know your rights and obligations when it comes to public transport tickets and their inspection? Here is how it works.